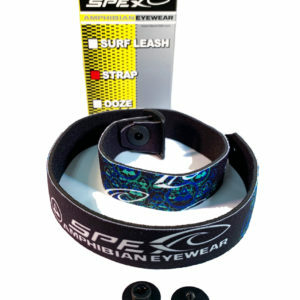 SPEX® Amphibian Eyewear are Made in the USA. SPEX and come assembled with All Weather POLARIZED Lenses. They come in a box and include a soft carry bag for dry storage. Frame is made of FLOATRON which is strong, lightweight, conforms to the shape of any face – and FLOATS! 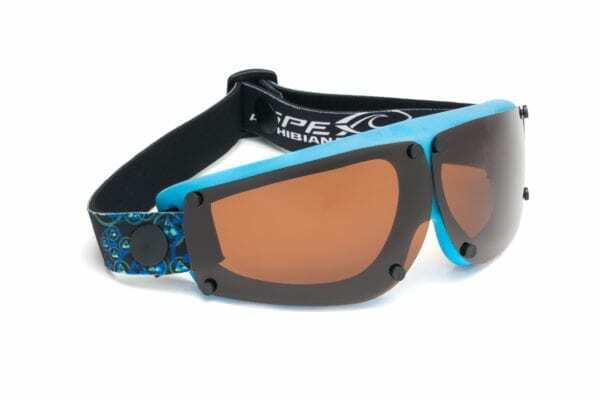 SPEX are a HYBRID DESIGN combining the best features of sunglasses and goggles into one unique product. 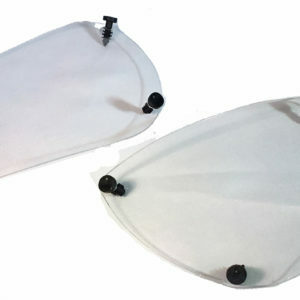 Ideal for contact lens wearers, the frame is made from a strong, lightweight material called FLOATRON™, which conforms to the shape of any face and FLOATS! SPEX® Amphibian Eyewear is one of the best products available for anyone who is serious about keeping their eyes protected during active water sports and for sun protection. Overexposure to the sun is a KNOWN cause of pterygia and cataracts and wearing Spex helps protects your eyes and reduce over exposure to the harmful effects of the sun. 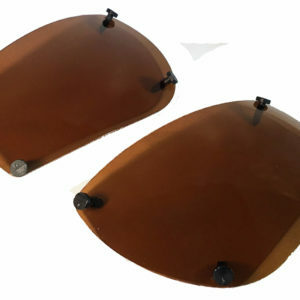 There are 5 Lens Tints available; Polarized ALL WEATHER, Polarized GREY, Polarized AMBER, Polarized GOLD and Non-Polarized CLEAR. SPEX® Polarized lenses offer 100% UV protection and polarization also eliminates reflective glare from the water surface. We have been in the eyewear industry since 1980 and started SPEX in 1989. Back then, there was no internet to get the word out so thank God for this amazing platform, and thank you for reading. From our years of involvement, we can tell you that major studies have shown worldwide ozone depletion is getting worse. More harmful UV rays are getting through the earths atmosphere then ever before and this is a direct result from this “thinning” of the Ozone layer. For a long time, the ozone layer provided our earth with adequate UV protection – but greenhouse gasses and other man made pollutants (coincidentally since the start of the industrial revolution) have been breaking pecking away at the ozone layer that protects our planet. Ozone – which is made up of 3 oxygen molecules or O3 – starts to break down when CFC gases enter the upper atmosphere – these “free radicals” break apart and attach to O3 – turning oxygen into ammonia. This repeats itself again and again, as these new molecules descend into the lower atmosphere and break apart again – rise into the upper atmosphere and the cycle continues. Pure oxygen, produced by trees, turns carbon monoxide into life breathing air and we all know that destruction of the tropical rain forests is occurring at alarming rates – which affects oxygen, so it’s not too hard to do the math. Less trees = less oxygen = less ozone. When you combine man made pollution (especially in third world countries) with continued deforestation, you have a recipe for disaster. Many countries, such as Australia and New Zealand are already warning their citizens to wear adequate protection from the sun which includes clothing – AND high quality eyewear. It is well known fact that the sun is a major factor in skin cancer, the development of cataracts and pterygiums – which can cause partial blindness. 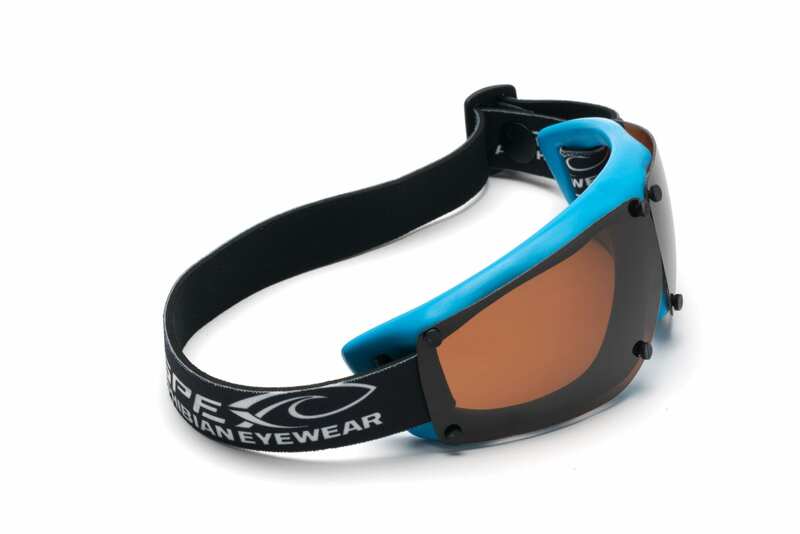 We are doing a small part in providing SPEX as a product that promotes Function Over Fashion and was designed to protect your eyes from the sun – during water sports. The eye is extremely sensitive to a wide variety of other injuries too, including wind, spray, flying insects, dust and many other things. Wearing SPEX® helps to PROTECT 2 of YOUR MOST VALUABLE ASSETS…YOUR EYES!